Olay has always had fantastic moisturizers. There is a reason why they are one of the most trusted beauty brands in the country. 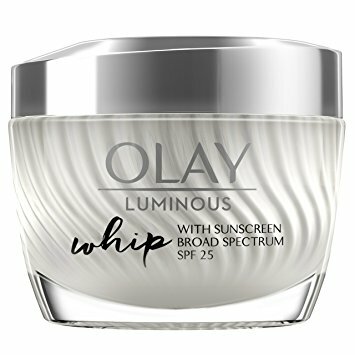 The new Whip Moisturizer is the same quality as all of the other Olay products. Whip Moisturizer is actually light as air. I know it sounds cheesy, but it’s true. It does leave a bit of a residue on my skin that’s noticeable to the touch. It also has a little perfumed smell that for some might not be so pleasant. To me though, this is a great addition to the Olay family. It has everything I want and expect from Olay moisturizer.